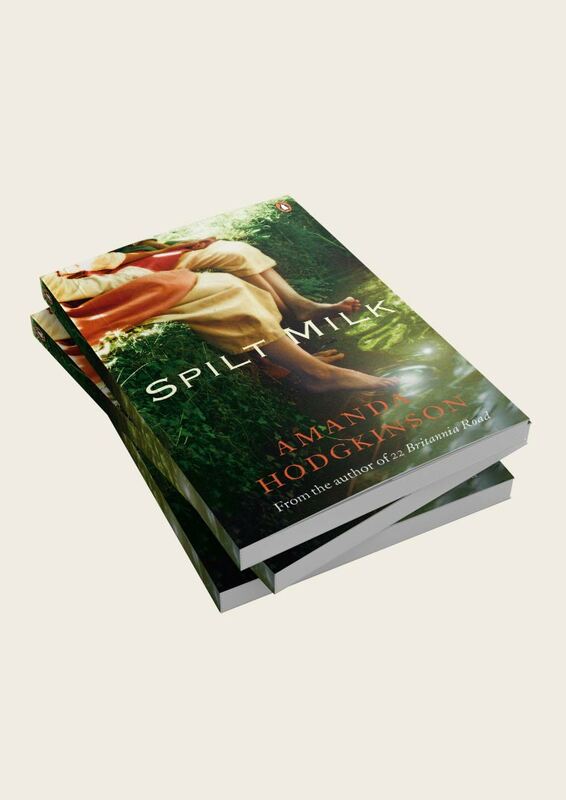 © 2016 Amanda Hodgkinson | Writer | All Rights Reserved. "Fill your paper with the breathings of your heart." William Wordsworth. 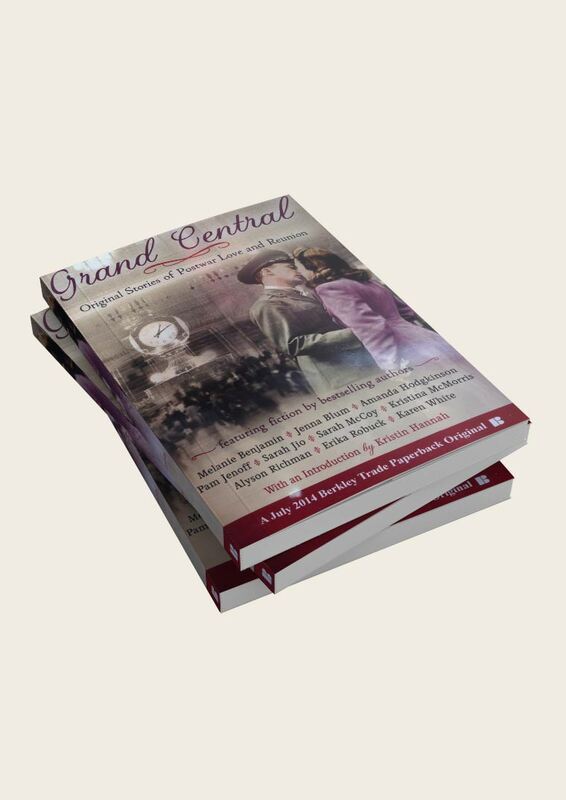 Here you will find information about my novels 22 Britannia Road and Spilt Milk, and my novella Tin Town, in Grand Central - a collection of short stories set in the New York landmark station. '22 Britannia Road.' 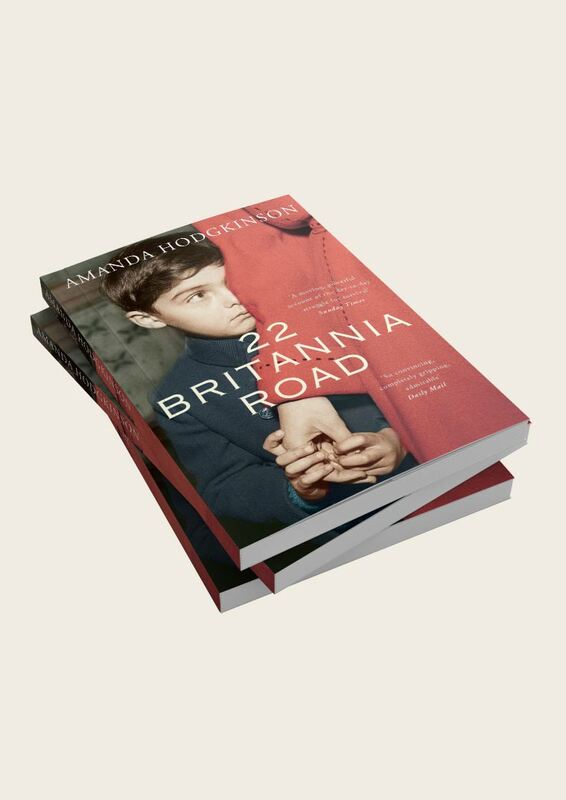 Debuting its first week on the New York Times best seller list and earning comparisons to Sophie's Choice and Sarah's Key, 22 Britannia Road is an astonishing first novel. By turns poetic and grippingly suspenseful, 22 Brittannia Road is a heart-wrenching story of how love and forgiveness can pave the way to new life. 'Spilt Milk.' The eagerly anticipated new historical novel from the author of 22 Britannia Road: Critically acclaimed, this is a novel about life, about sisterhood, motherhood, and secrets that cannot be laid to rest. 'Tin Town' in Grand Central: Original Stories of Love and Reunion: Ten of the finest voices in women's fiction today share stories set on the same day after the end of World War Two at one of New York city's most iconic landmarks. "A riveting historical novel of love and war." 22 Britannia Road - O, The Oprah Magazine. "Convincing and touchingly portrayed." 22 Britannia Road - Independent on Sunday. "An ambitious debut...with an air of psychological truth." Jack Tromso - The Financial Times.